Looking forward to winter with this double knitted woolen scarves, hats and gloves in 50% Alpaca wool, 40% acrylic and 10% wool, braving the worst cold. Keep yourself extra warm with this double knitted, reversible in two contrasted colors gloves, hat and two meters long scarve. 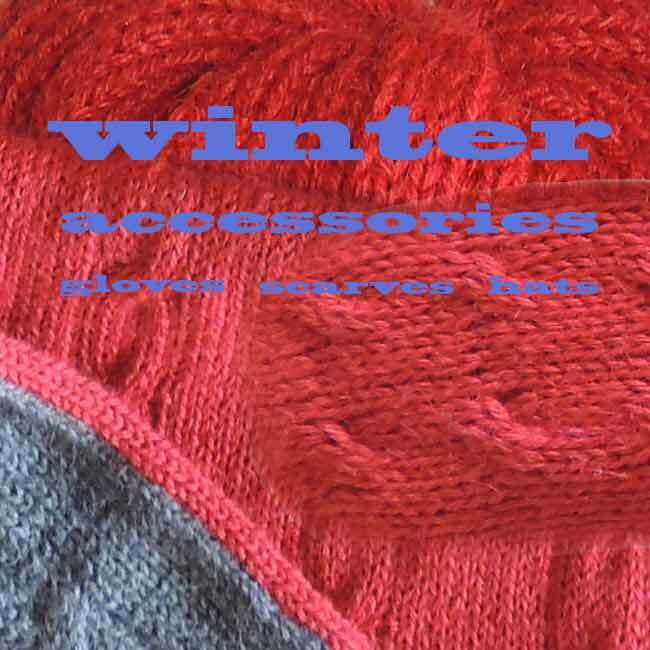 This winter accessories are available as a set (3 pack) and can be ordered separately. Other colors !! on the basis of the color map below, you can create the articles in your desired color. 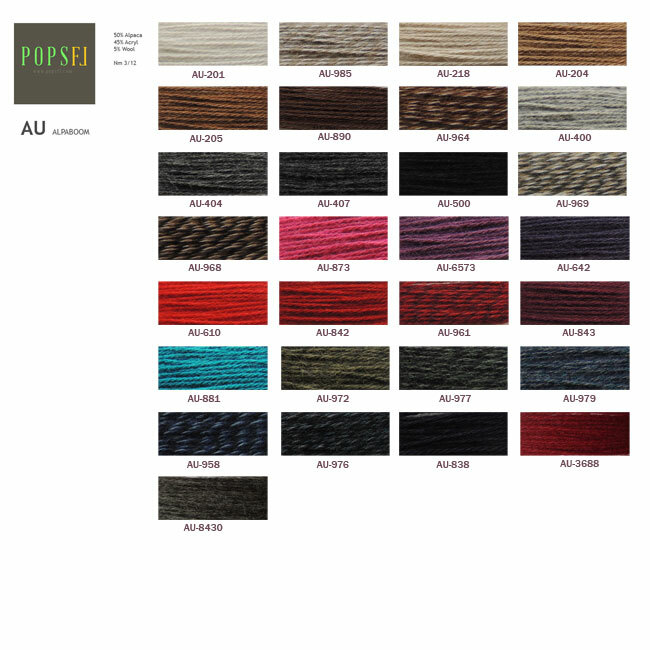 For this product range, we apply a minimum order value of 350 USD, 270 Euro, 220 GBP, excl. Shipping cost. Warm woolen winter accessories set, with double-knit reversible hat, gloves and two meter long scarf in an alpaca wool blend. Double knitted long scarf in Alpaca blend in shades of red and gray. double knitted with high quality Alpaca wool, keeps you extra warm. Double knitted gloves Alpaca blend in shades of red and gray. double knitted with high quality Alpaca wool, keeps you extra warm. Double knitted hat in Alpaca blend in shades of red and gray.